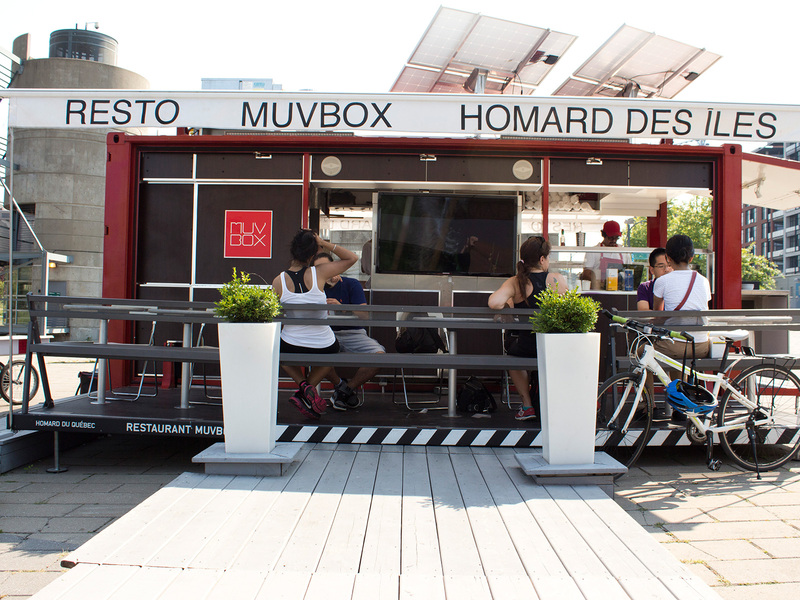 Recipes that will undoubtedly delight all Montrealers and visitors over the summer. 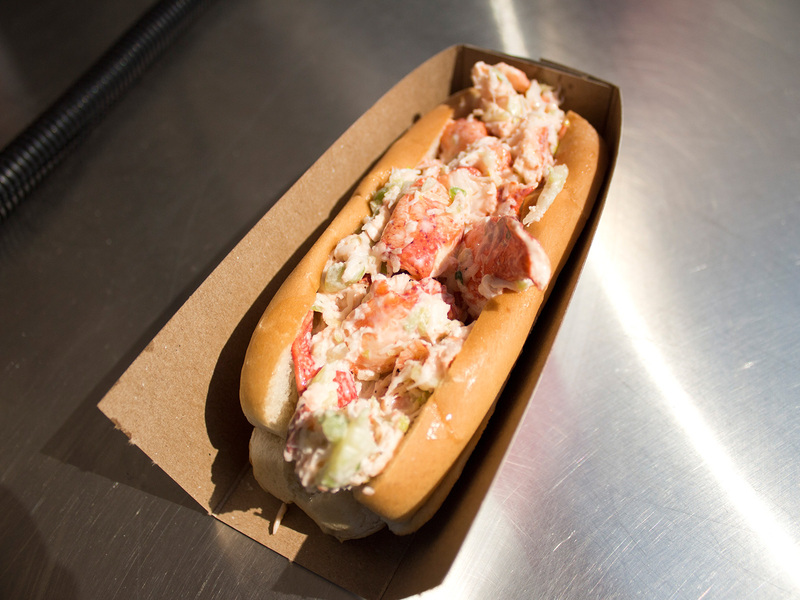 All through summer, MUVBOX will feature Quebec products, including Quebec’s famous clam chowder, lobster rolls and pizza. The opening hours depending of the temperature. 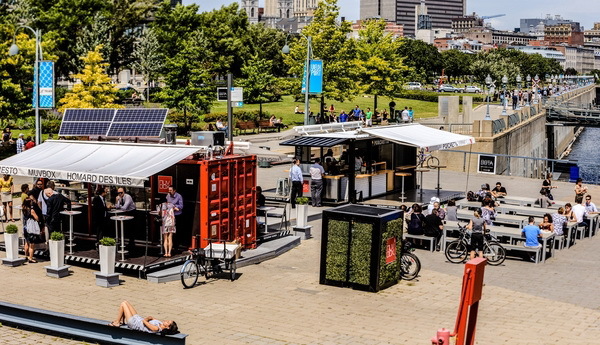 Quai des Éclusiers, Old Port of Montreal (corner of McGill and De la Commune) and Jacques-Cartier Quay.